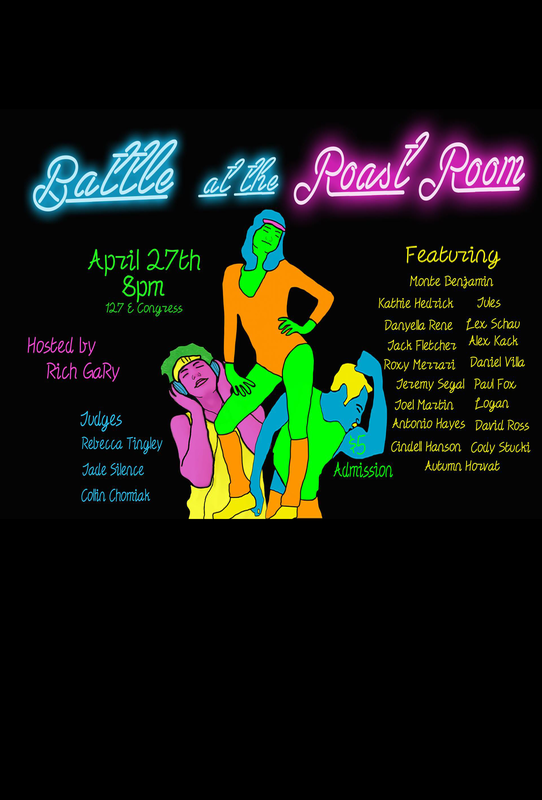 Battle at the Roast Room 5: A Comedy Roast Battle for the championship! BATTLE AT THE ROAST ROOM 4 CHAMPION Monte Benjamin will be there to defend his title! 16 comedians enter but only one walks out WITH THE BELT…. Who will win? Many will loose. 15 will loose. Math. There can only be one BATTLE AT THE ROAST ROOM 5 CHAMPION. So come on out and see who is crowned victorious!